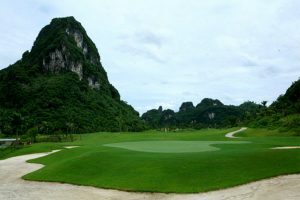 Golf courses in Hanoi, Ha Long, Hai Phong and nearby Northern area. 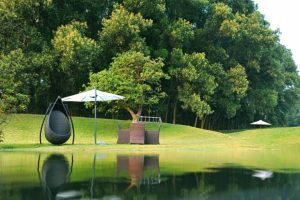 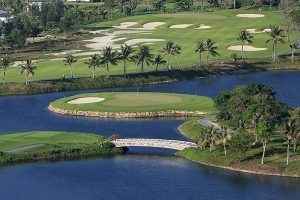 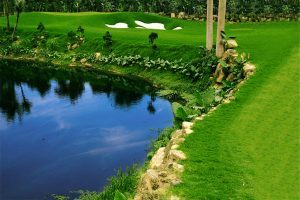 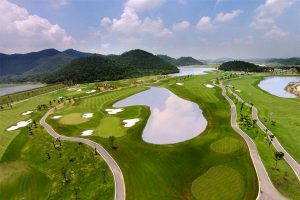 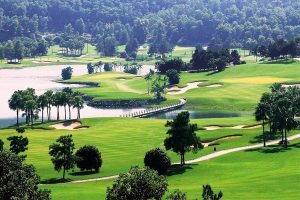 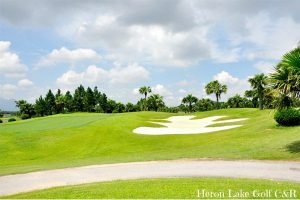 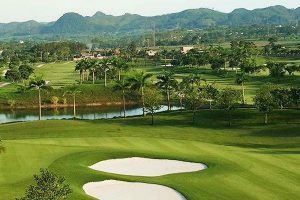 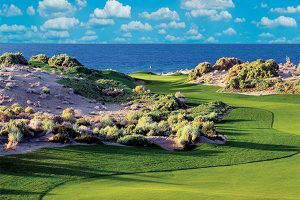 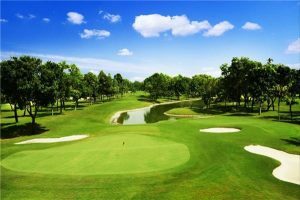 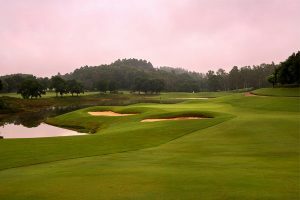 List of all best golf courses in Hanoi and North Vietnam. 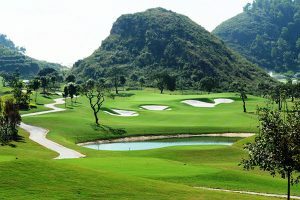 Phu Linh, Soc Son, Hanoi.